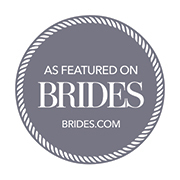 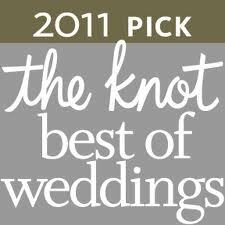 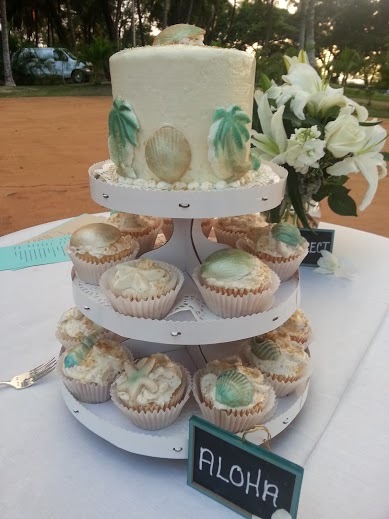 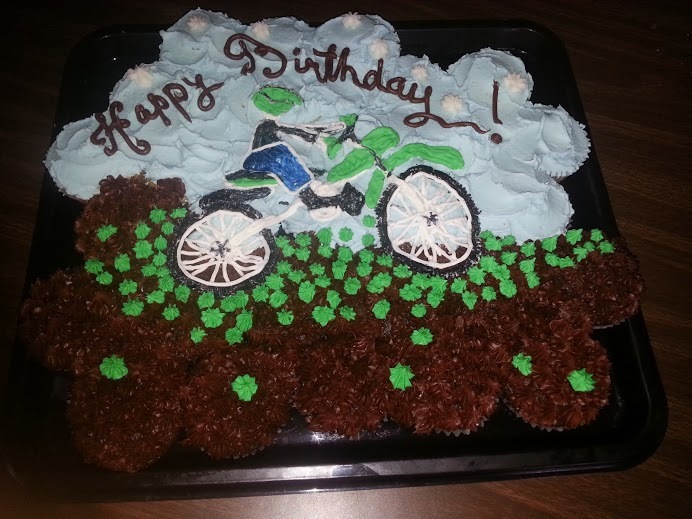 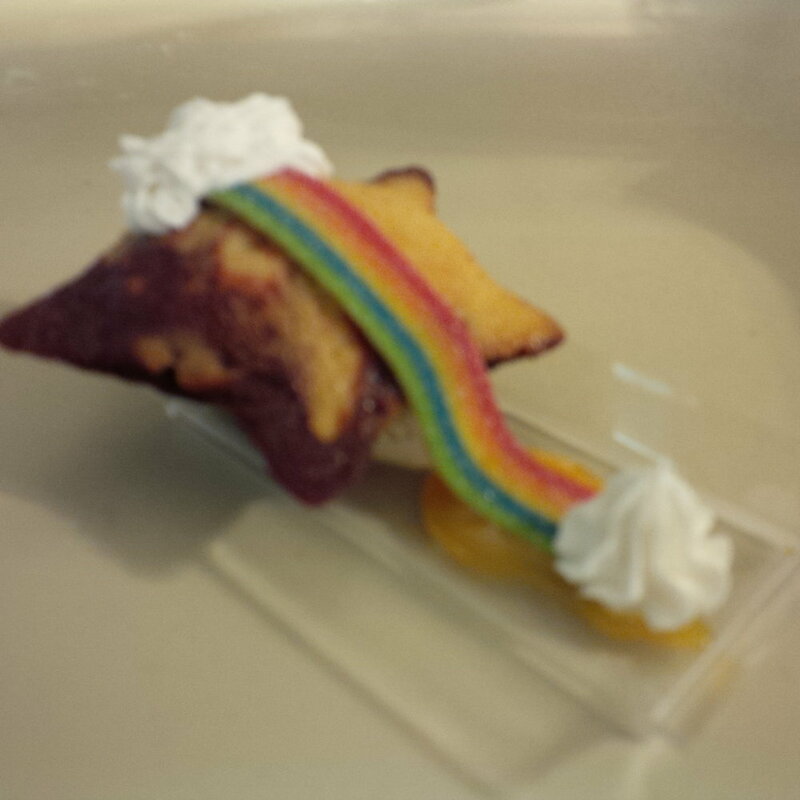 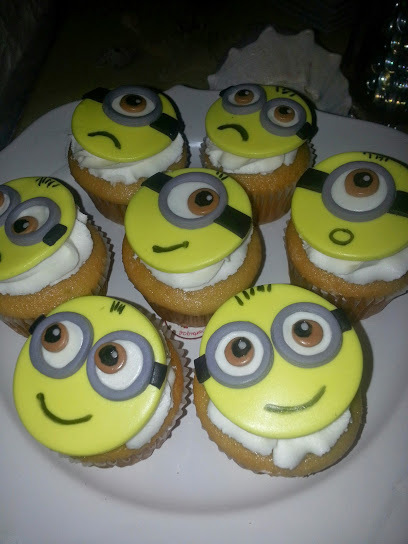 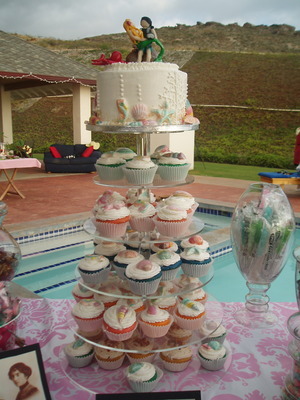 Traditional wedding cakes are fantastic, but sometimes you want something different or as an addition to the main cake. 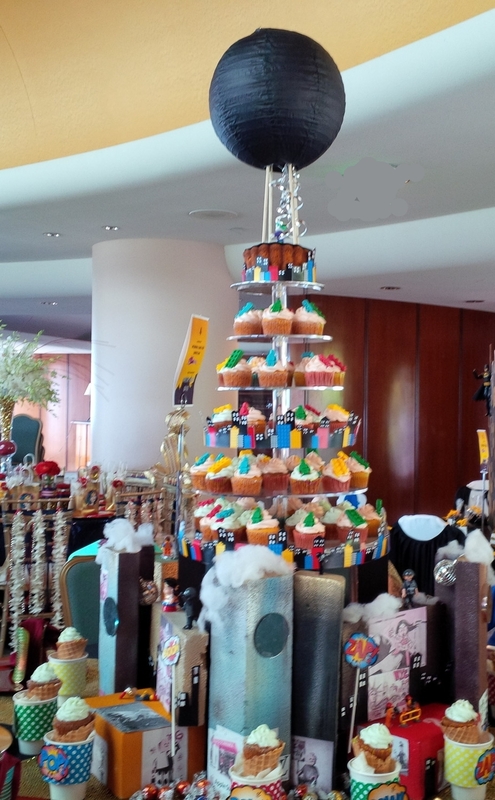 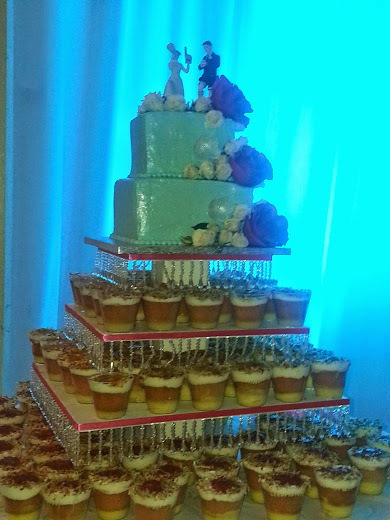 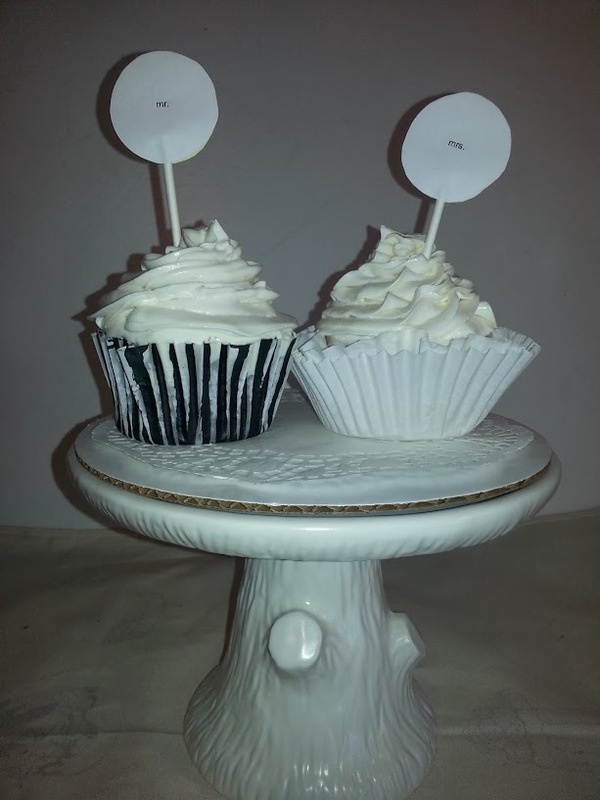 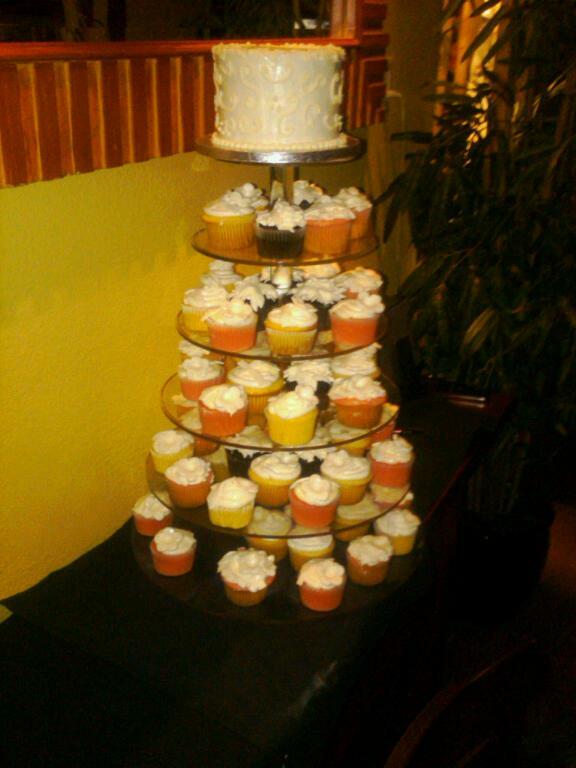 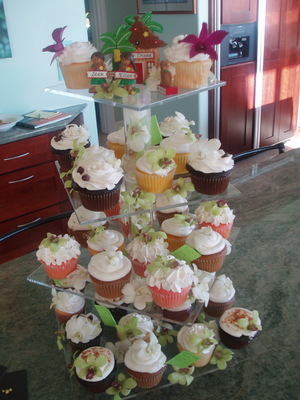 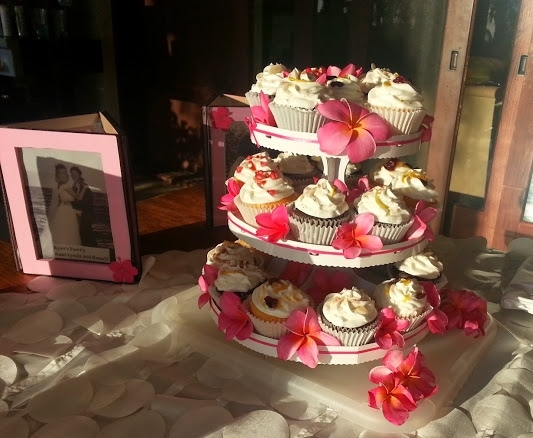 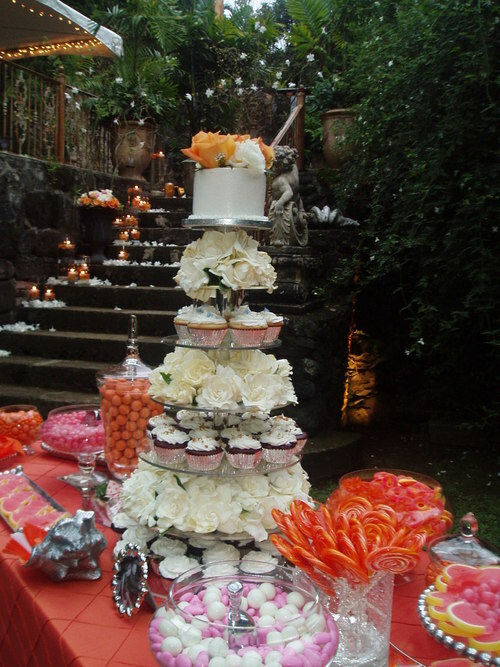 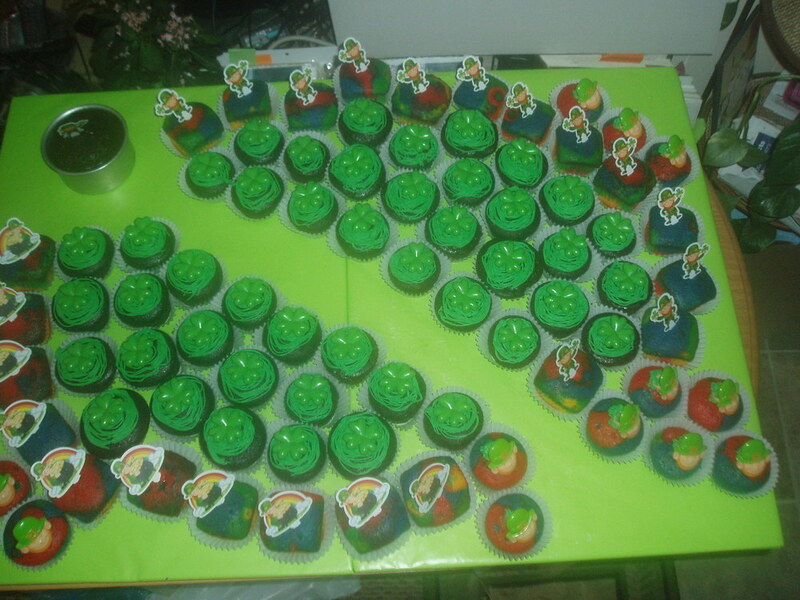 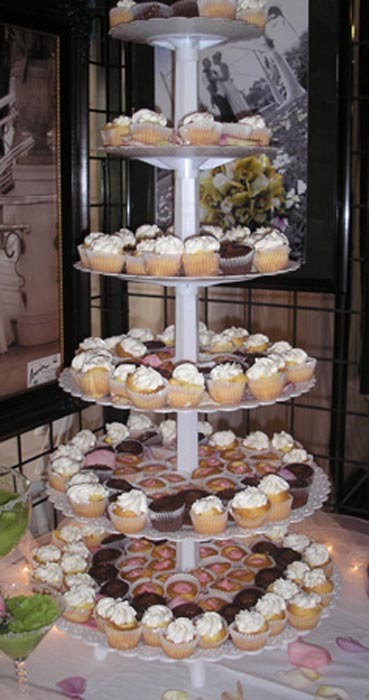 MINI cakes and CUPCAKE TOWERS make great and affordable additions for large parties when a giant cake is just too much. 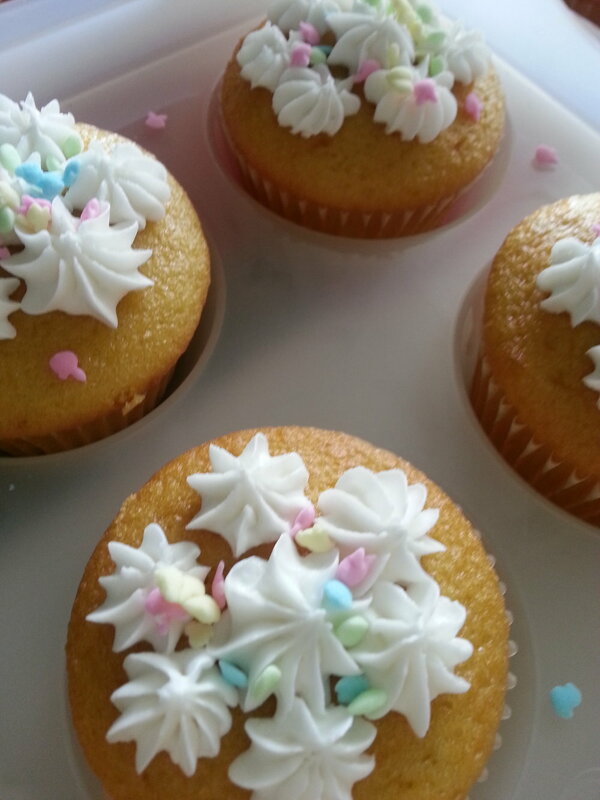 Kids love to pull apart CUPCAKE MATS. 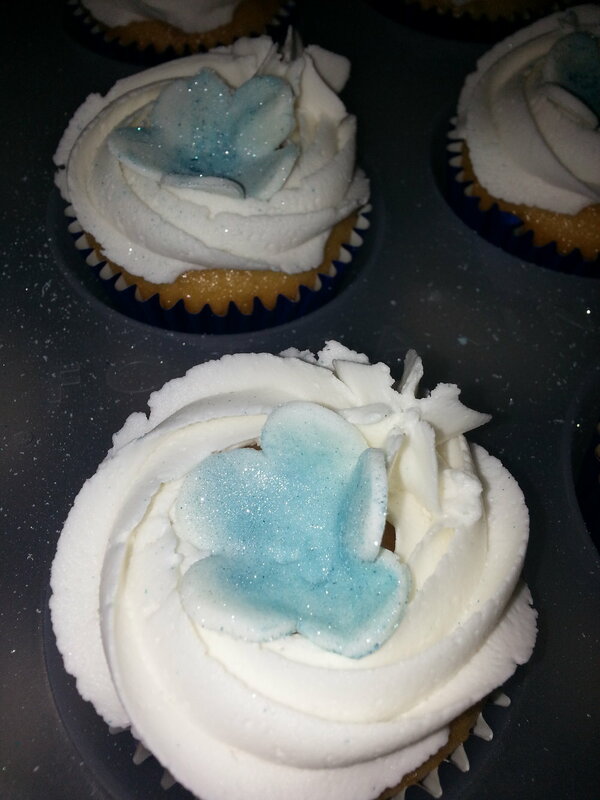 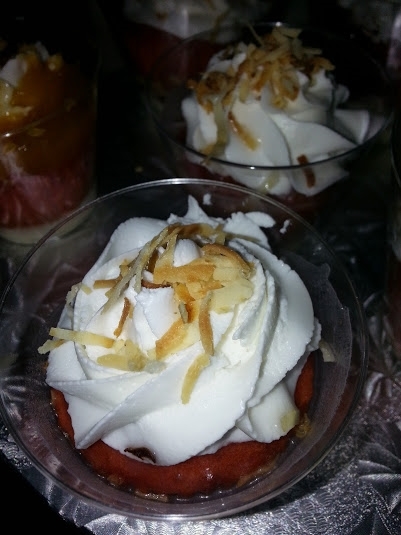 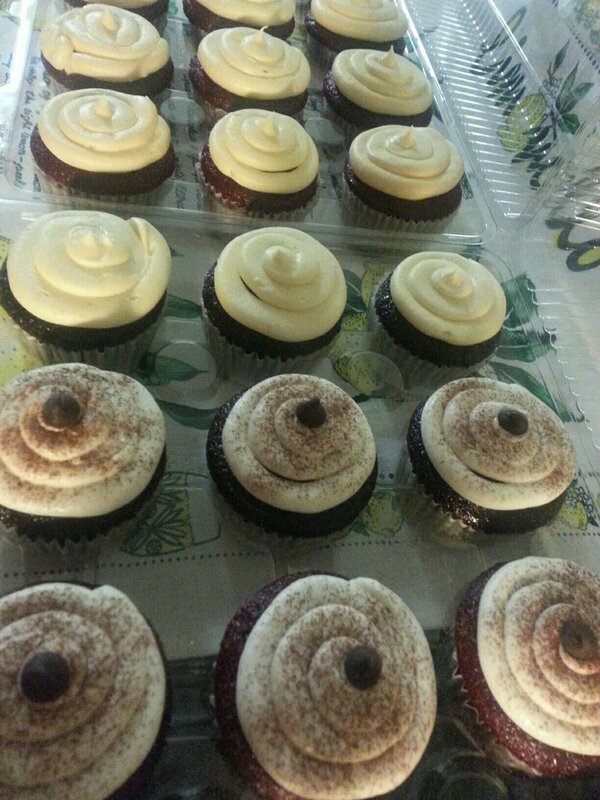 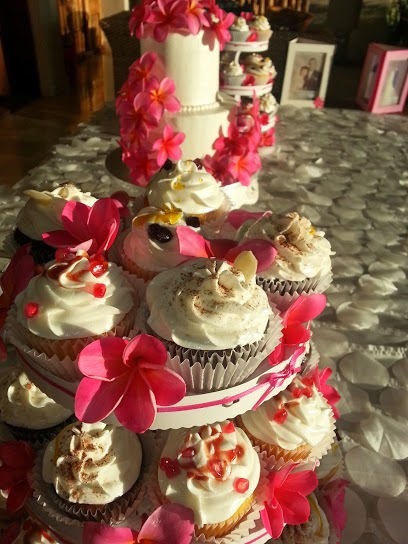 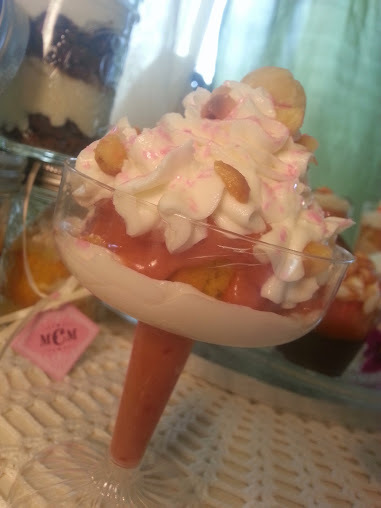 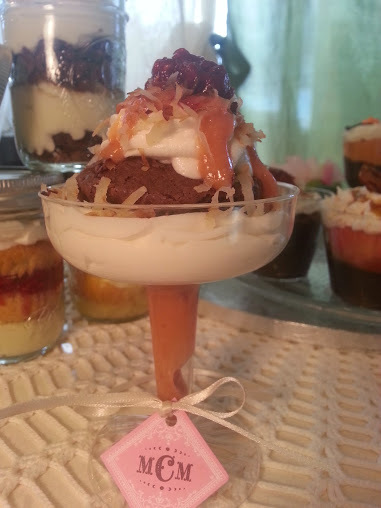 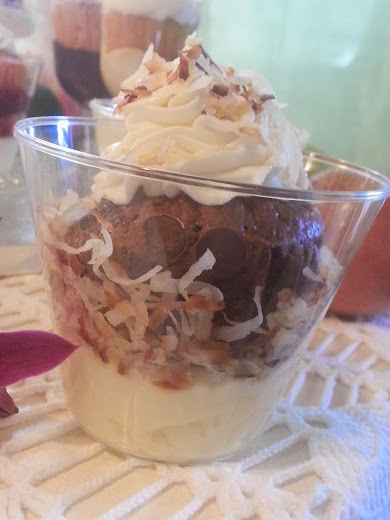 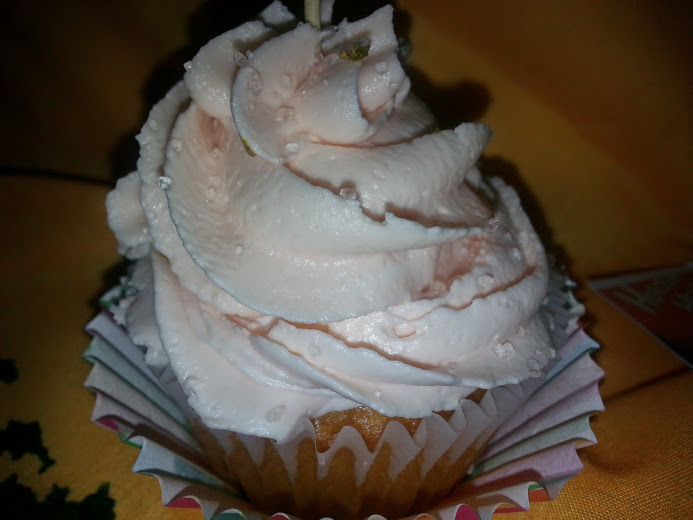 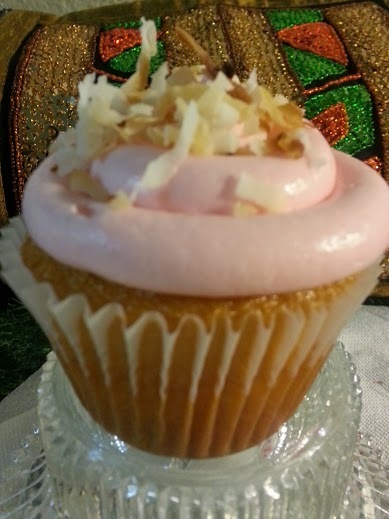 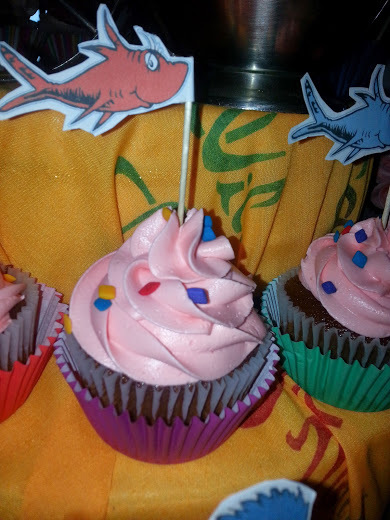 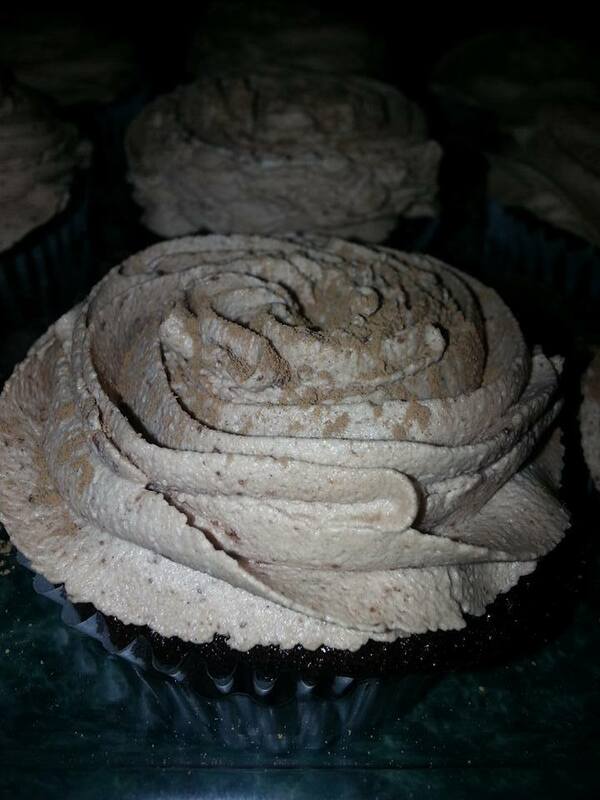 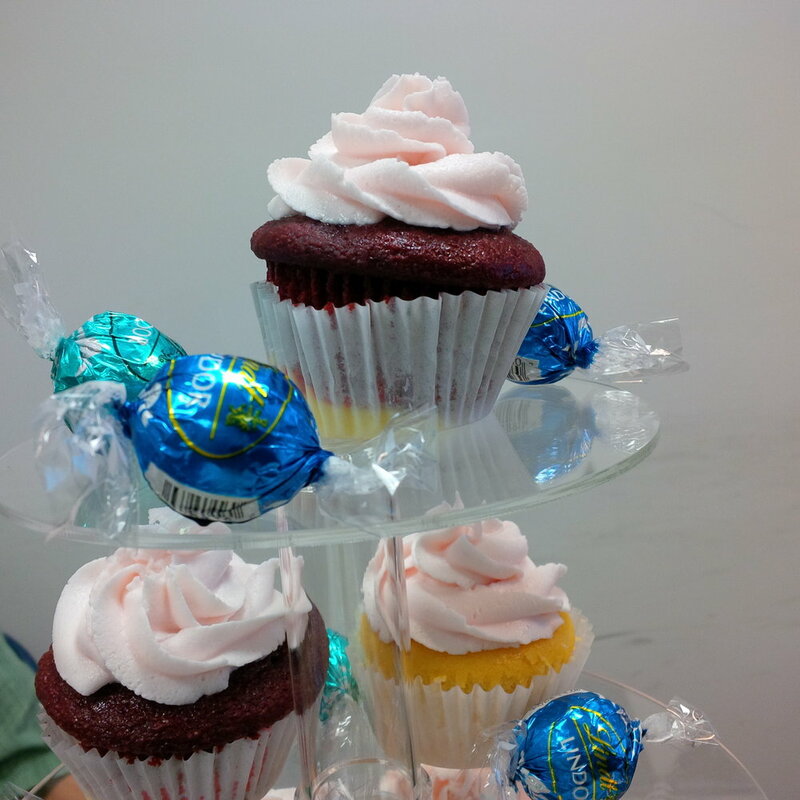 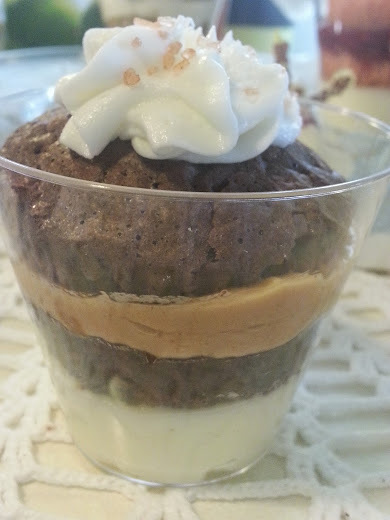 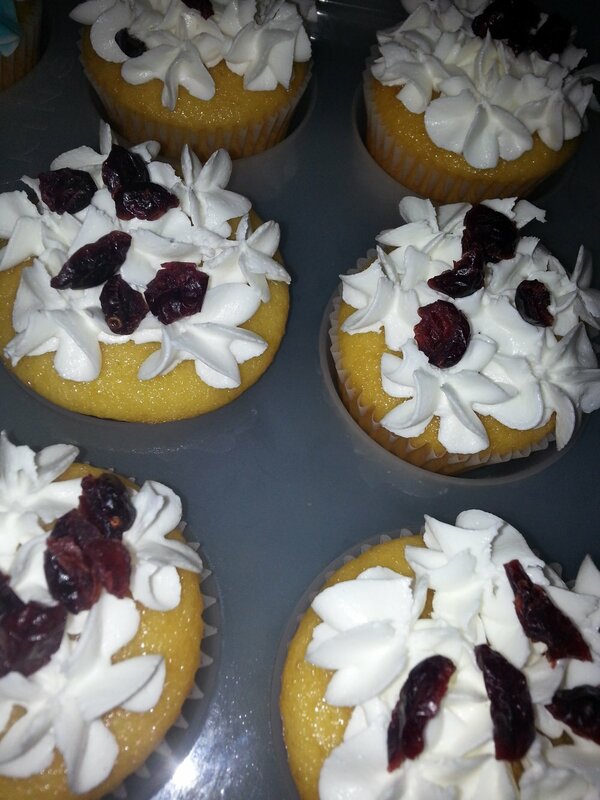 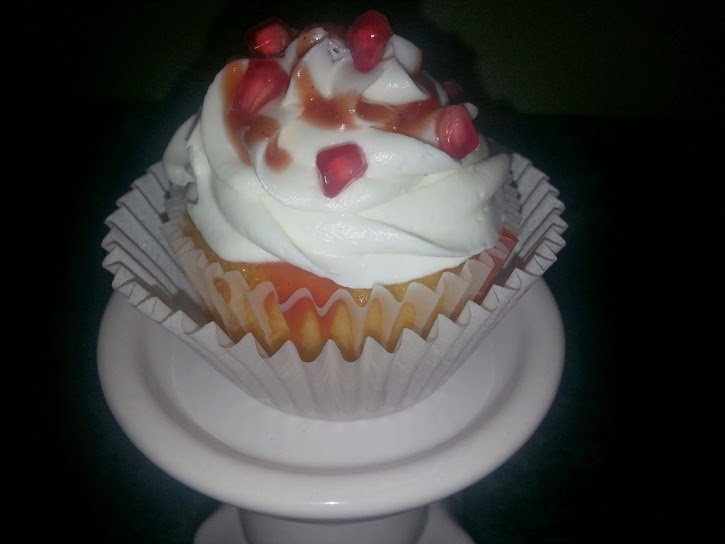 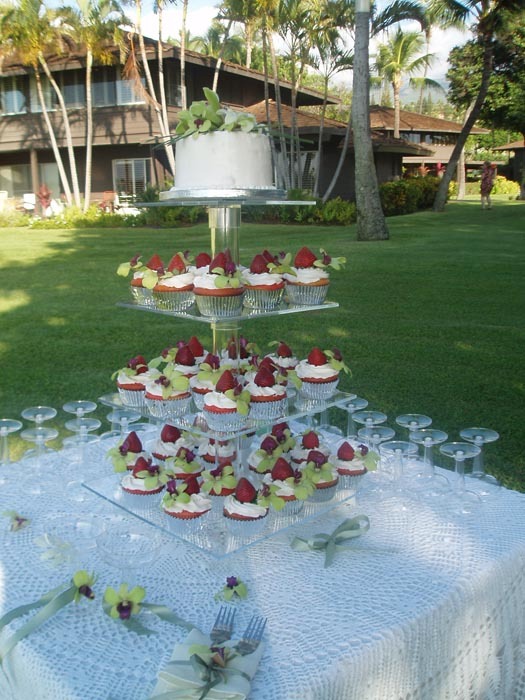 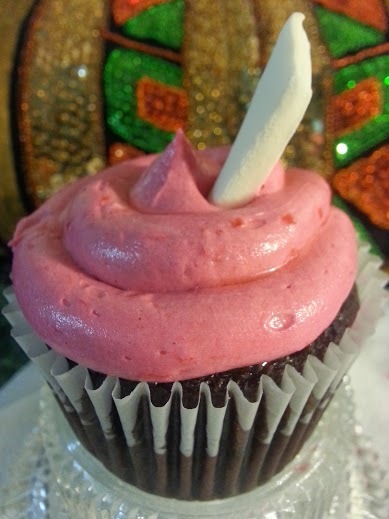 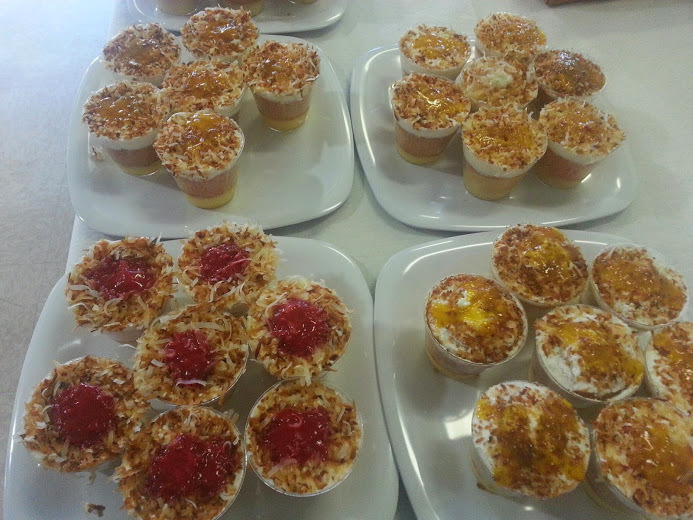 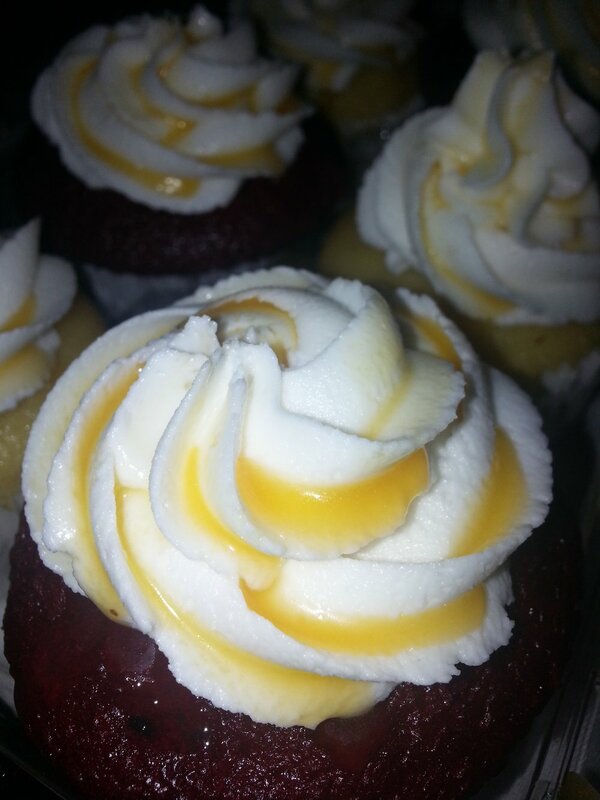 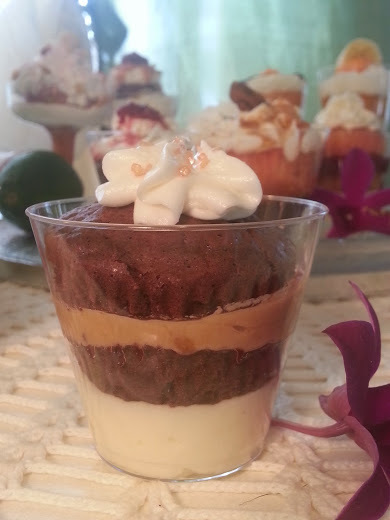 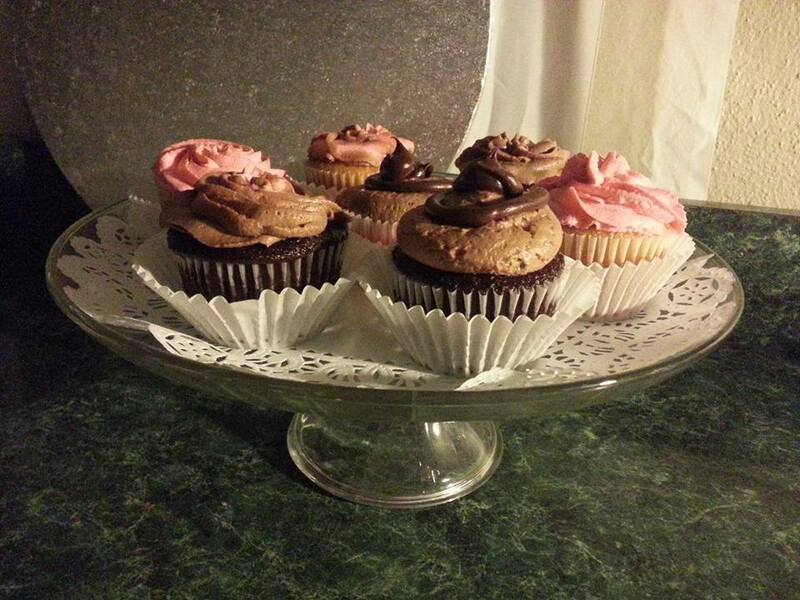 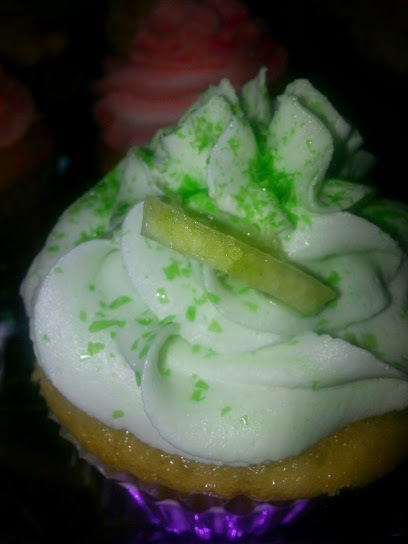 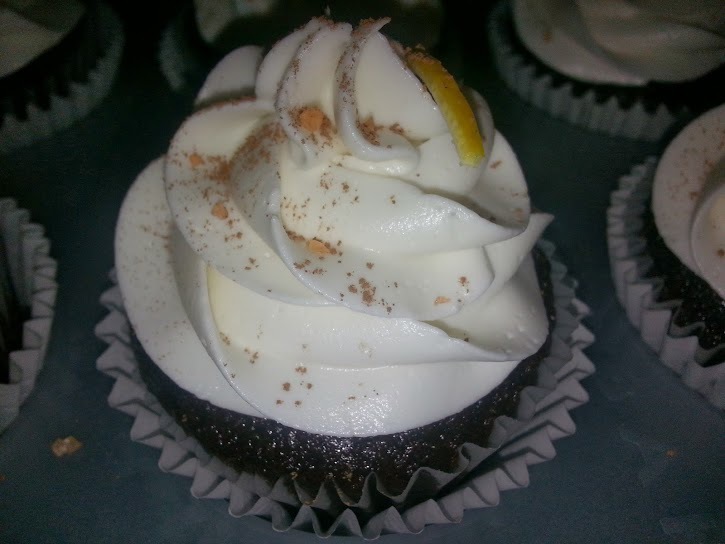 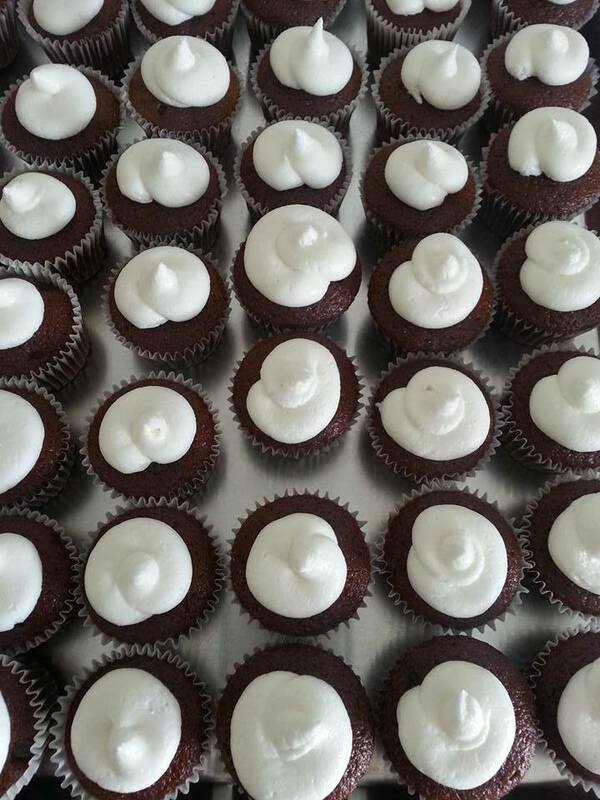 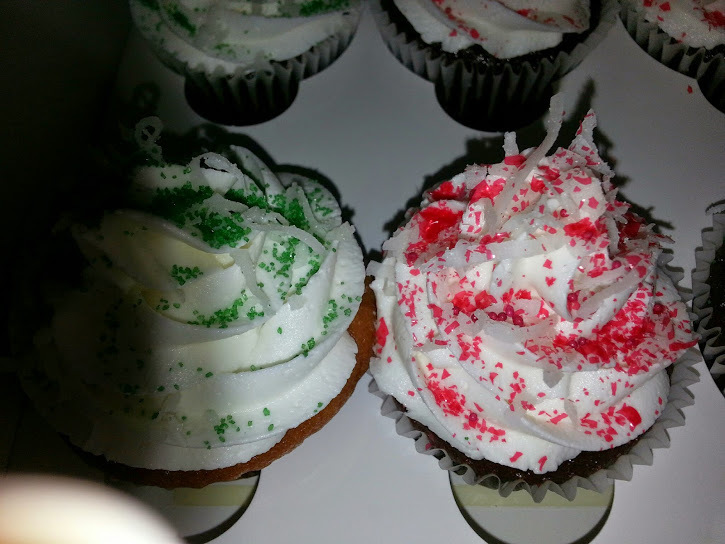 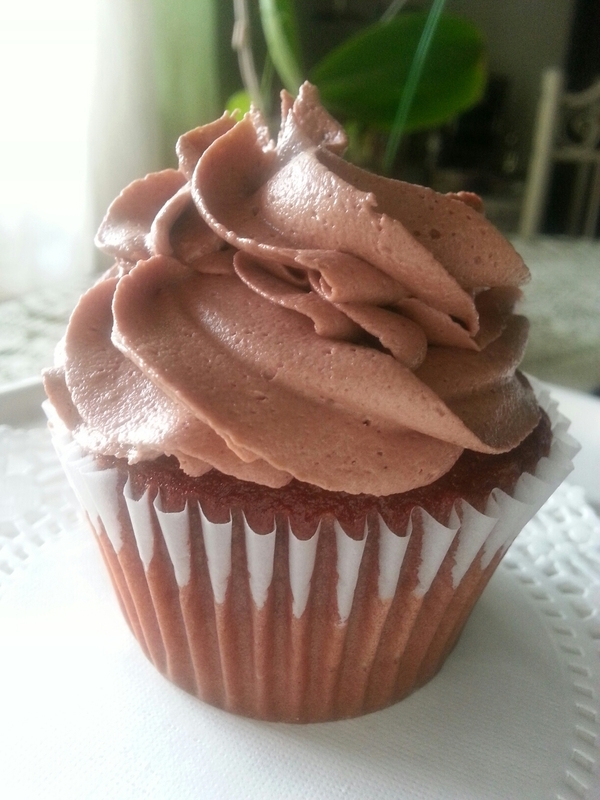 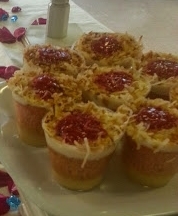 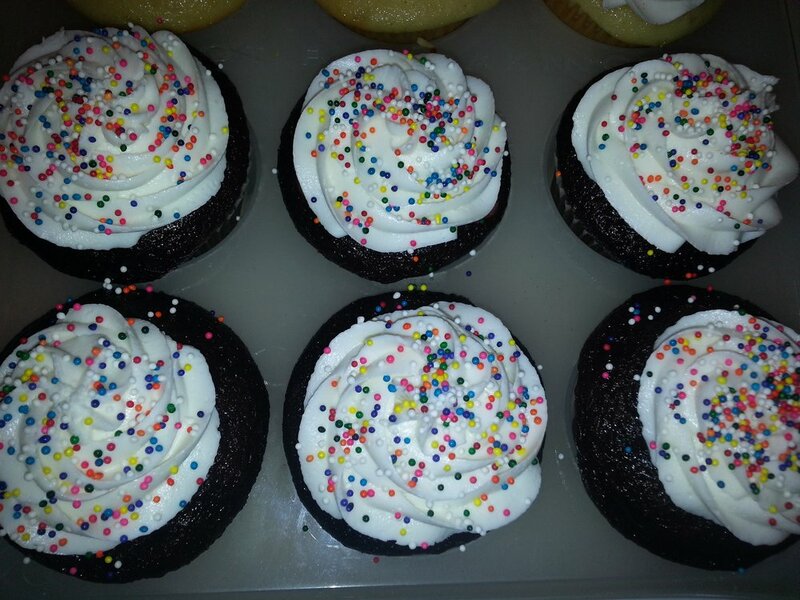 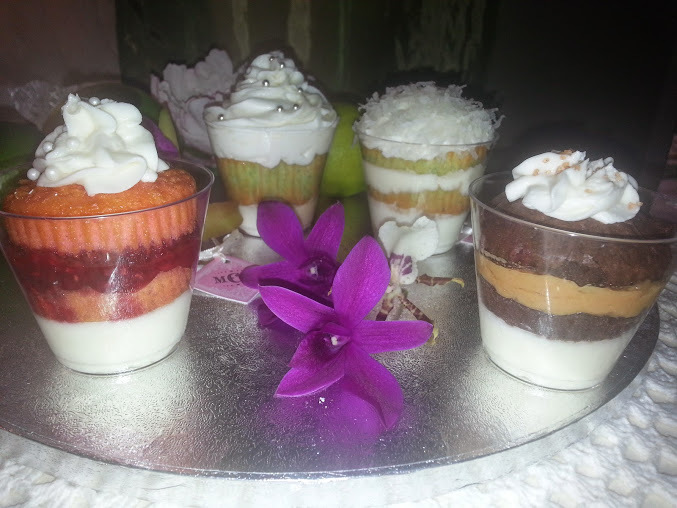 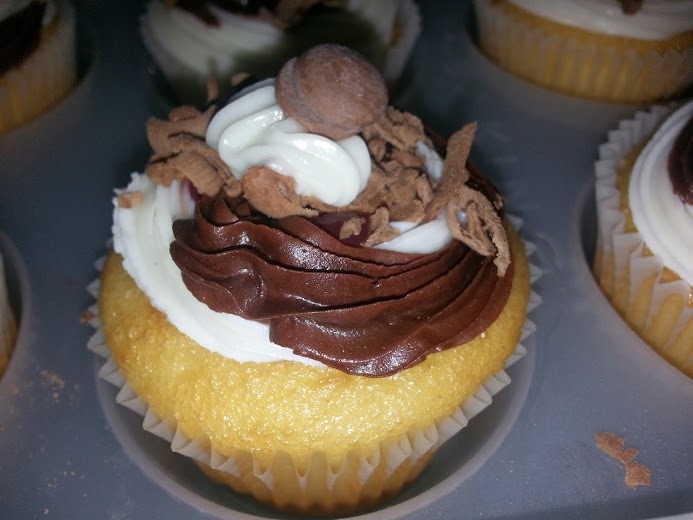 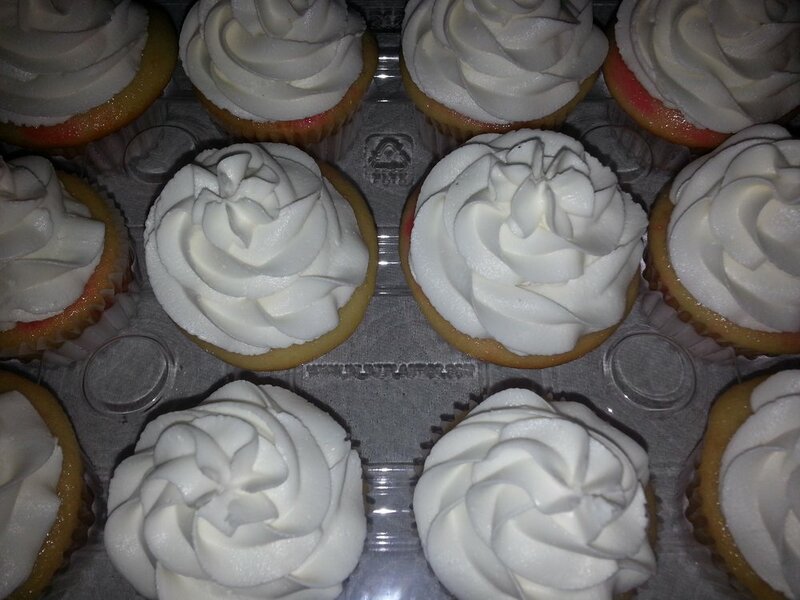 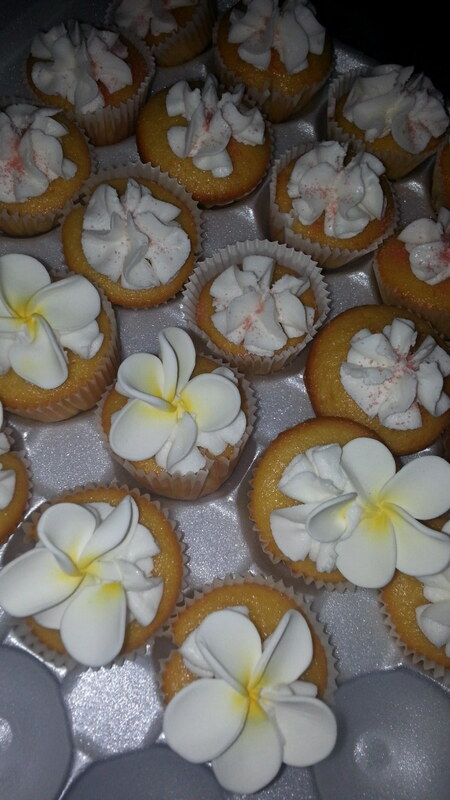 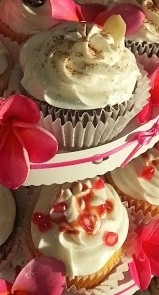 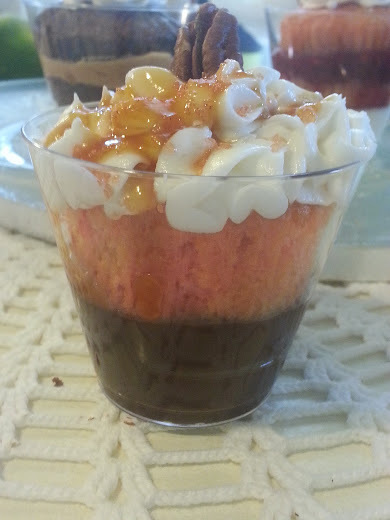 CUPCAKES 'n CUPS in specialty glassware make great treats for guests.